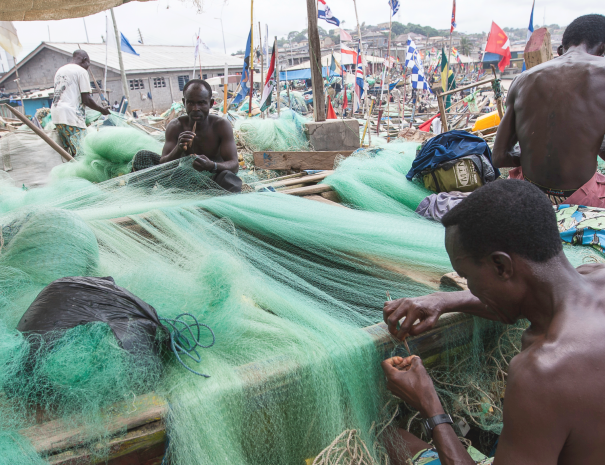 With 25 straight years of unimpeded democracy and one of West Africa’s strongest economies, Ghana has long been one of the region’s most visited countries. 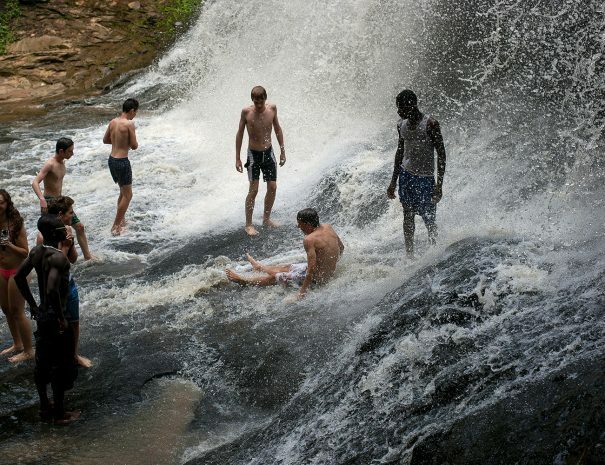 From the beaches of the Gold Coast to the green hills of the Volta Region and the savannah of Mole National Park, Ghana has everything for those seeking adventure, relaxation, education, immersion, and beyond. 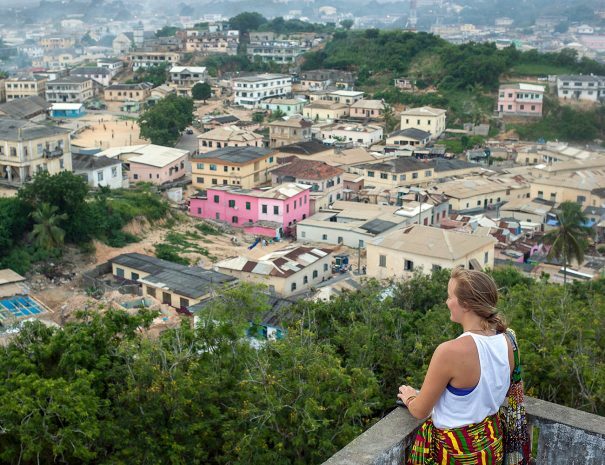 Ghana attracts history buffs, cultural heritage tourists, birdwatchers, hikers, school groups, and first-time safari goers. 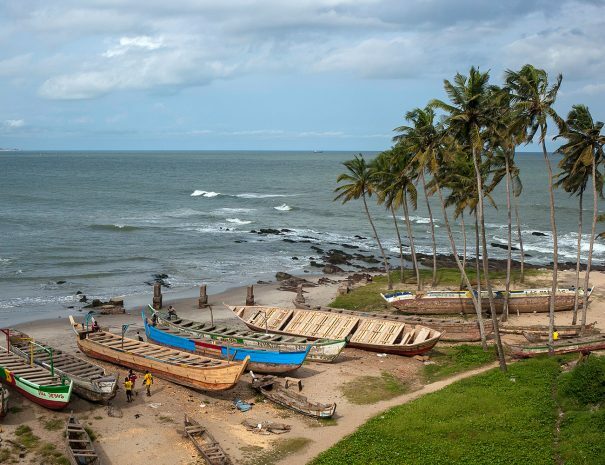 Just a short flight from many European cities and hours closer than East Africa, Ghana is waiting to enchant you! Hospitality in Ghana varies widely depending on where you go. Some of our clients stay in luxury eco lodges and upscale beach resorts, while others explore amazing parts of Ghana that offer only modest accommodations. Accra, Ghana’s capital, offers a range of fine dining and international cuisine options, and most reputable hotels outside of Accra will offer some international dishes. Our team is here to help you find the trip that suits you and your budget. 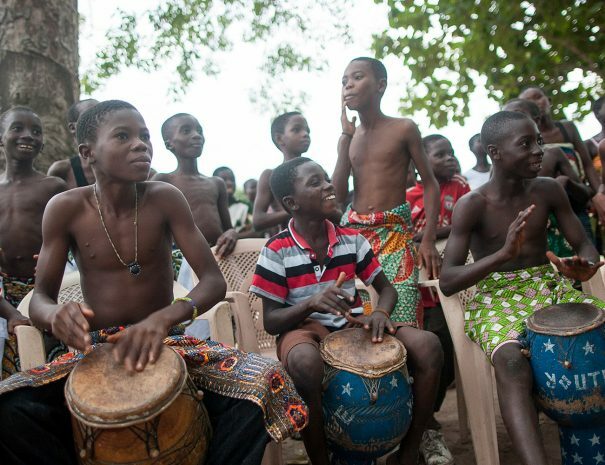 The best time of year to visit Ghana is from November to March, during the dry season. However, Ghana’s wet season is fairly mild and can be an ideal time to visit when hotel prices are low and tourists sites are quieter. 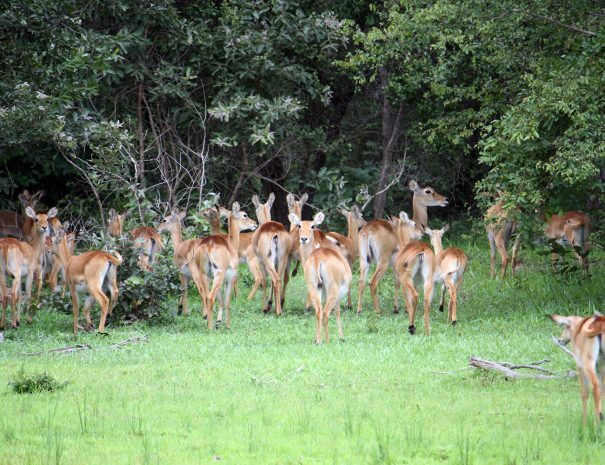 We can deliver amazing tours of Ghana any time of year. 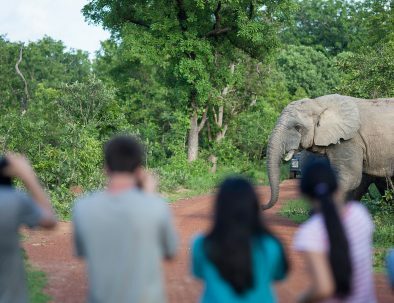 Walking so close to elephants is almost impossible anywhere else in Africa, but you can do it here in the crown jewel of Ghana’s national park system. 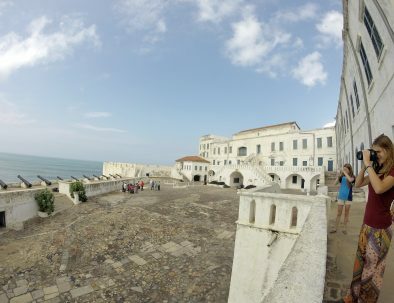 Just moments from palm-lined beaches, these UNESCO World Heritage sites are a eye-opening museums of colonialism and the transatlantic slave trade. 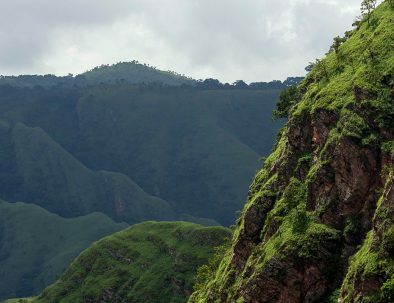 The quiet hills of the Volta Region offer the perfect escape for outdoor enthusiasts looking for some adventure. Mountains, views, waterfalls and monkeys keep us coming back again and again.